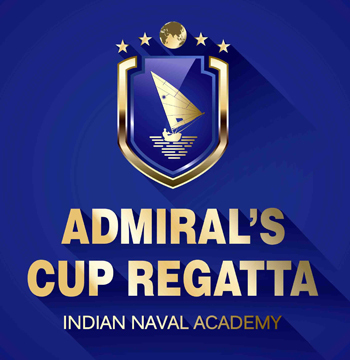 The ninth edition of the Admiral's Cup Regatta, the prestigious international military sailing event hosted annually by Indian Naval Academy (INA), Ezhimala will be conducted at Ettikulum Bay from 02 December to 06 December 2018. The Regatta will witness participation by teams from 31 foreign Naval Academies competing in the Laser (Radial) class of sail boats. 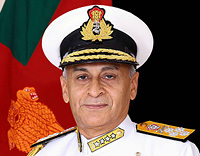 The Indian Navy instituted the 'Admiral's Cup Regatta' as a 'Fleet Race' in a single crew Olympic class 'Laser Radial' sail boat in 2010 with eight foreign Naval Academies participating that year. This year's participants are from 31 foreign countries viz., Australia, Bangladesh, Brazil, Canada, Egypt, France, Indonesia, Israel, Japan, Malaysia, Myanmar, Nigeria, Oman, Poland, Sri Lanka, UK, USA, Saudi Arabia, Maldives, Qatar, Germany, Italy, UAE, Vietnam, Bulgaria, Portugal, South Africa, Singapore, Bahrain, Iran and China in addition to two teams from India (INA and NDA). This year's Admirals Cup Regatta will see the highest number of participants in the cup series. 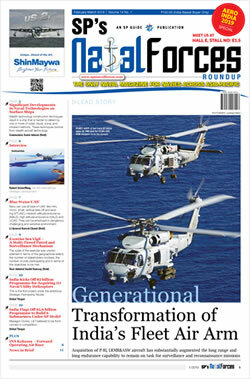 The closest other military event was the 2011 Military World Games held at Rio de Janeiro, Brazil with 26 countries participating in that event. The participating teams will be competing in 16 races spread over four days with each country fielding by two boats. The coveted 'Admiral's Cup' would be awarded to the team winning the championship on the basis of their combined performance. In addition, individual medals will also be awarded. The teams are scheduled to arrive INA on Saturday, 01 December 2018. Registration of team members, practice racing and opening ceremony are scheduled on Sunday, 02 December 2018. The competitive races are scheduled from 03 December – 06 December 2018. Admiral's Cup Regatta 2018 is expected to be much more exciting and challenging given the highest ever number of countries participating in the event and first time participation of teams from Bulgaria. It will thus be a tough challenge for the winners of 2017 (Team USA) to hold on to their title, with the competition hotting up!.